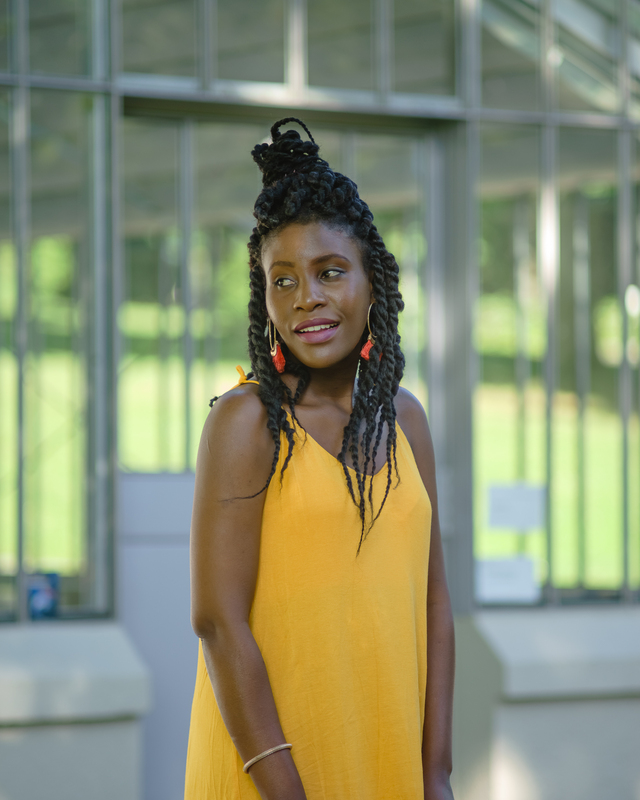 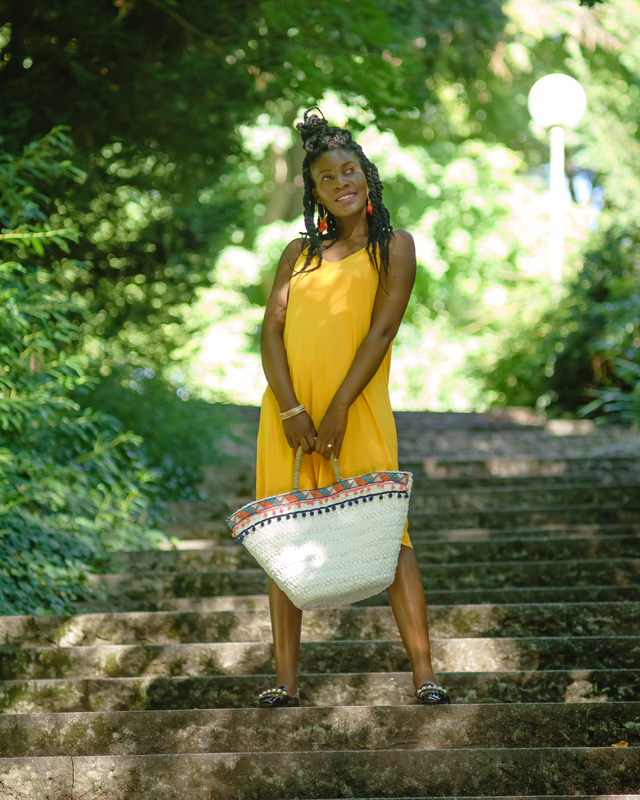 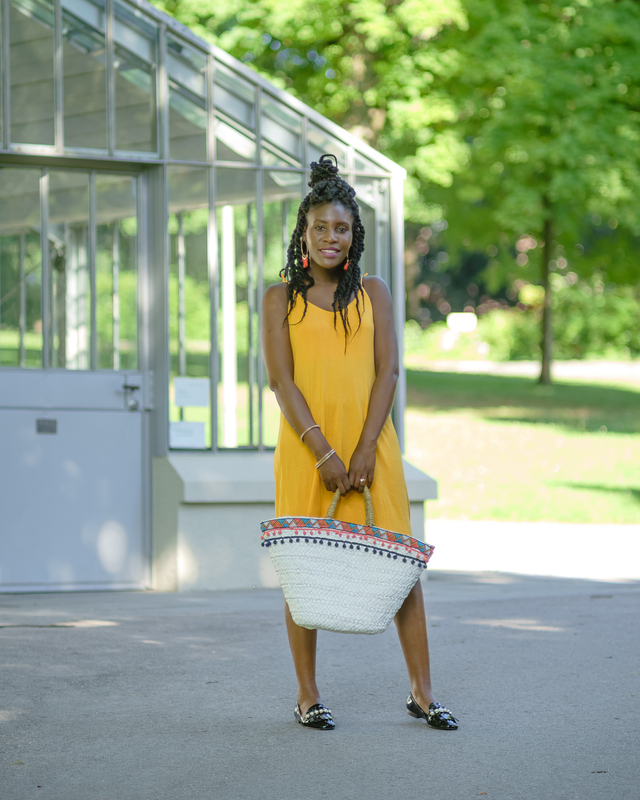 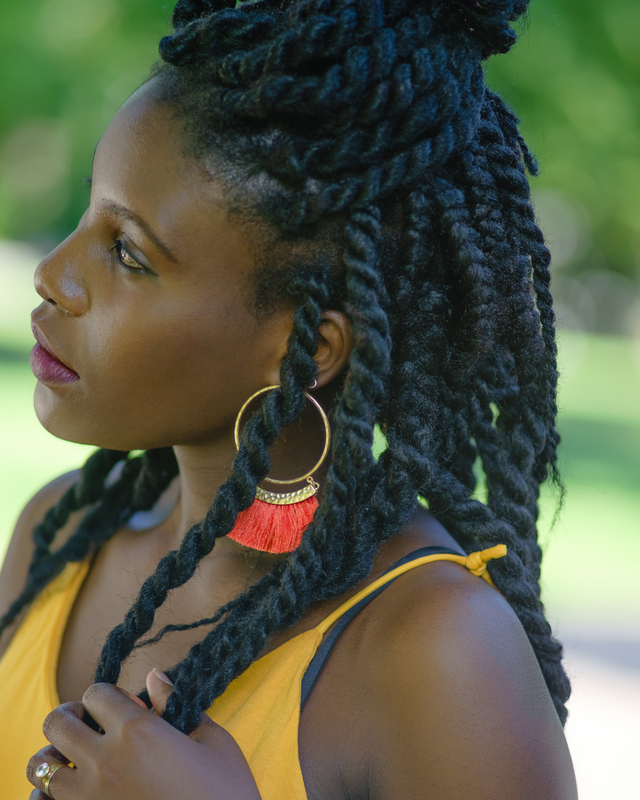 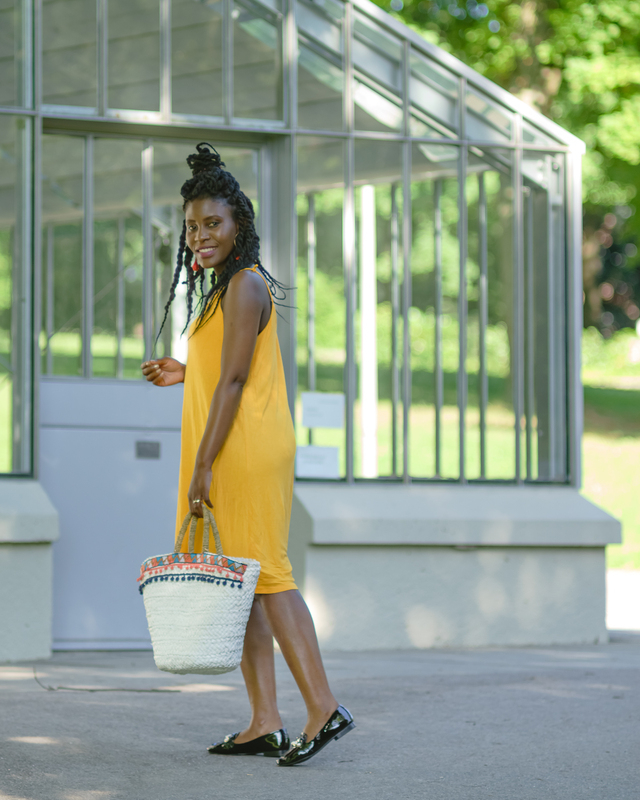 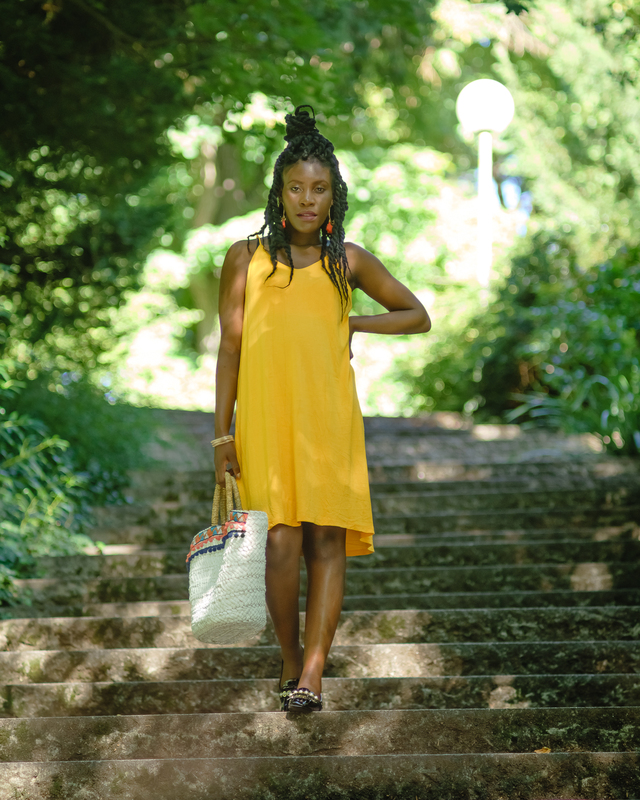 Straw Bag & the Yellow Dress – Sara K.
I’ve become a fan of straw bags, wish I could use them everyday but soon summer will be over, so for now I’m making the most of the ones I currently have. 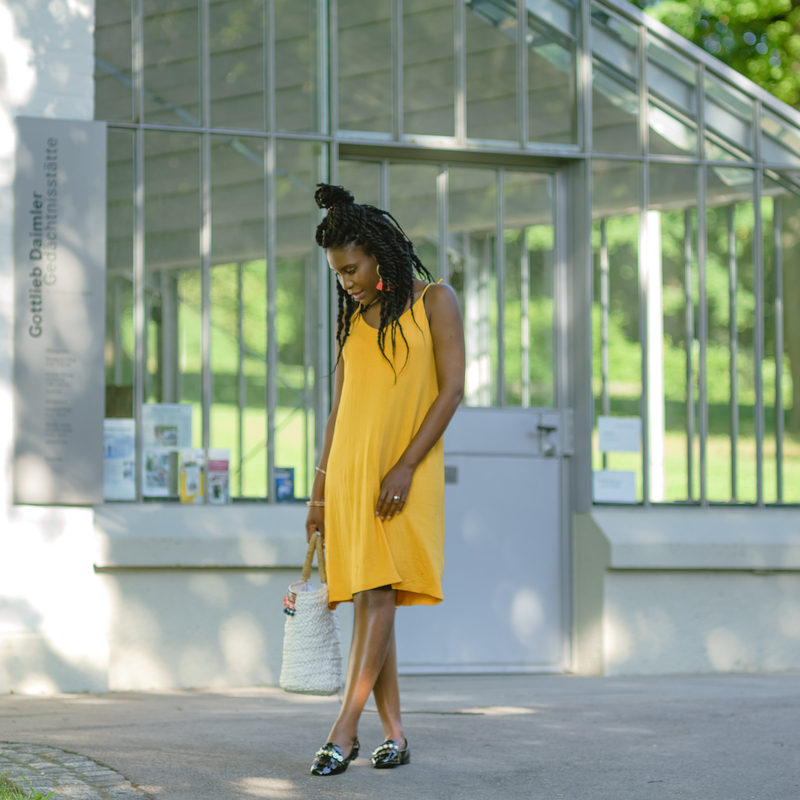 I like the shape and colour of this one, the little details added to it make it extra pretty and irresistible. 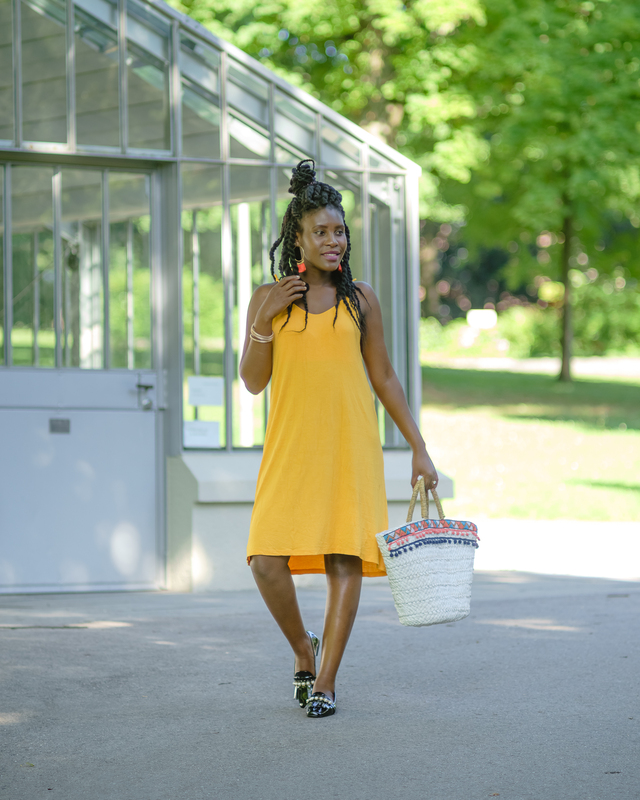 It’s a girly bag….might not be everyone’s taste but totally worth giving it a try for a great picnic day or fruit/flower shopping or just when you need a cute bag to style with a dress and flats like I did.